We, the undersigned, call on the Planning Inspectorate to refuse E.On, a Development Consent Order, in order to stop their Rampion off-shore wind farm. 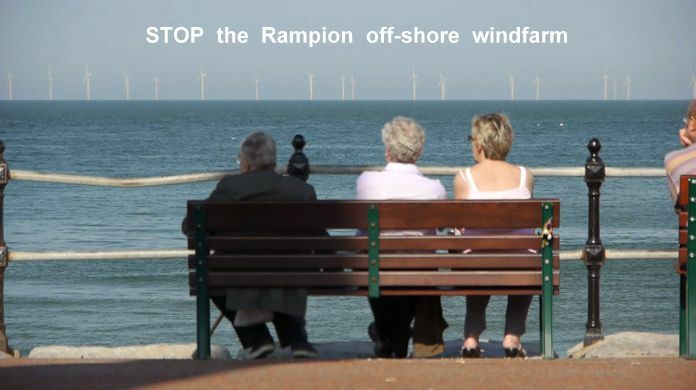 The Rampion off-shore wind farm, will be unreliable, extremely expensive, unnecessary, ecologically and environmentally damaging and a hazard to shipping and wildlife. Trying to hide massive wind turbines out at sea won’t conceal the fact that the UK is likely to end up with the most expensive and least reliable energy supply in the developed world.